Its been a really cold, wet and miserable weekend. Actually the perfect weather for rugging up, curling in front of the heater and reading d-Blog Week posts! Anyway, I know that yesterday I said I was burnt out and dying for some much needed rest. But I’ve decided that I’m not yet done with d-Blog Week. Yesterday I sorta did a wrap on my first Diabetes Blog Week experience. It really has been one of the most humbling and eye opening experiences to me as a fairly new blogger. On Twitter this week I have been sharing and retweeting some of my favourite posts, which made yesterday’s wrap a pretty easy task of highlighting the topics and linking back to the posts that resonated with me most. Every day this week Tamsin and I have commented back and fourth on each other’s blogs. Although she usually beats me to number 4 place on the link list, leaving me to settle for number 5 (unforgiveable!) Tasmin, I really love the way your blog brings together your passion for adventure and travel with type 1 diabetes. I cannot believe you don’t eat carbs and have the hba1c level of a non diabetic person. You really are an inspiration. Please keep Tamsin in your thoughts as she is currently unwell, which you can read more about on her blog. Being diagnosed at 17, I really didn’t know a lot about diabetes in young children. I read a lot of inspiring stories of d-kids and d-families, however none struck a chord with me more than Pumplette, daughter to the author of Understudy Pancreas. And there’s more to her than her innocent face. She’s a JDRF Ambassador, one of the youngest members of the UK Youth Parliament and might one day be your local vet! If she can face diabetes with such determination at her age, we all can. There’s just something about the way Ally balances her humor while also hitting the more serious notes to life with type 1 diabetes. I really laughed reading about her apartment that would qualify for a Diabetes edition of Hoarders, while I was also really touched by the recollection of her school days with diabetes. Ally, as you said to me earlier this week, I am so glad I have discovered your blog. Honourable mention to Kelley of Below Seven – I think I’ve seen your comments on almost every blog post – including many of mine – that I’ve read this week. Thanks for bringing such enthusiasm to dBlog Week! 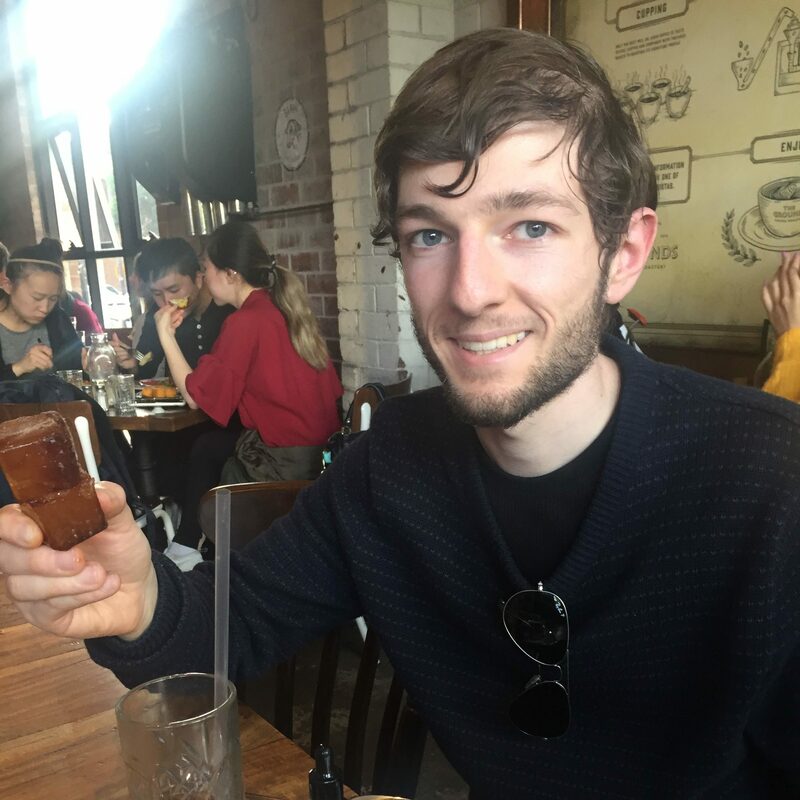 Also, just wanted to take this opportunity to say thanks for reading and for all the positive support in the last week – its been pretty overwhelming. Particularly to those of you who used me as your ‘Continuing Connection’ – I truly am humbled. And finally, dBlog Week has also inspired me to add a proper Blogroll, which you can check out here. Enjoy! 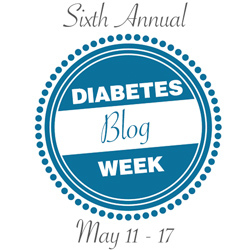 I’ve written this post as a participant in Diabetes Blog Week 2015. Follow #dBlogWeek on Twitter for the latest from the event and participants. I’d pay over $5000/year in supply costs.. I was worried sick my children may not develop normally, I’d always be worrying about the possible future complications.. I’d find it hard to stay motivated to continue treatment. My fasting blood sugars were 230-250 range, three weeks after following the program I’m in the 120s.. I’m hoping to get into the 70s and stay there for good. Everything is coming into normal ranges but I think I’ll always be diabetic for life. If I don’t follow the protocol I’ll go back to my old numbers right? There is NO cure for diabetes. I strongly suggest you go and see a real doctor if you believe otherwise. I am managing just fine with a good diet, insulin and a positive attitude thankyou very much.